There are multiple ways to escape as a counselor in Friday the 13th: The game. You can either use the car, the boat, call the police, or simply survive for the entire 20 minutes. 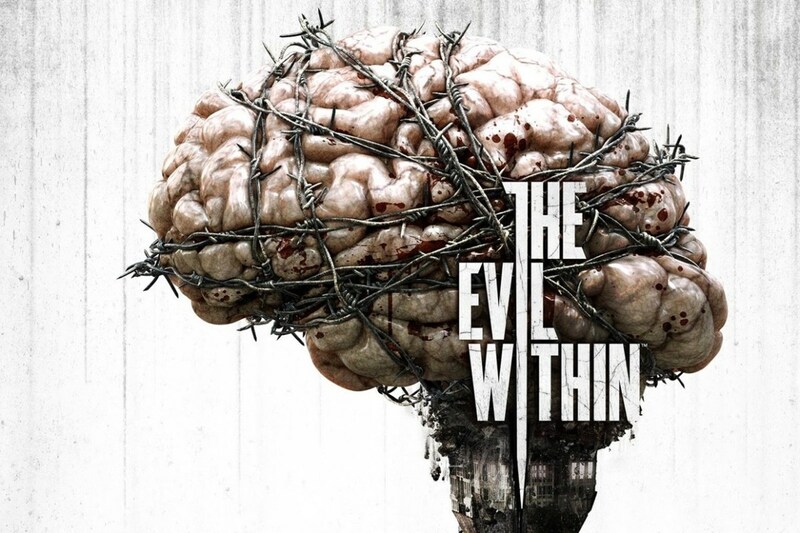 The game randomizes items so each match will be different. 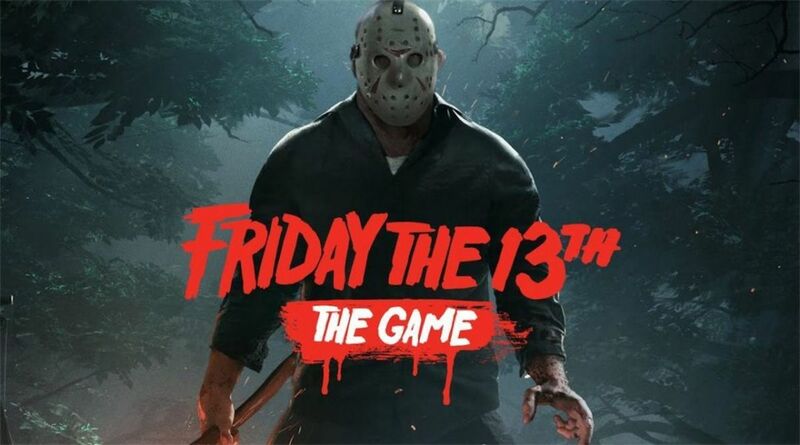 Jason Voorhees will try to hunt you down as you attempt to find items to escape. This article will focus on how to escape using the car. Items spawn in different places each time and your character will spawn in different regions of the map. 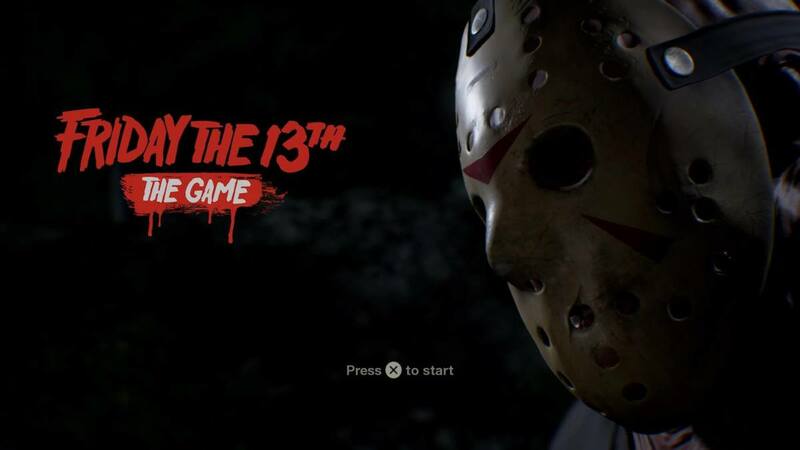 Also, Jason may teleport to your location at the very start of the game if you are unlucky. It's important that you get inside a building as soon as possible and board up the doors to slow down Jason if he attacks. Every counselor can repair things in the game. However, each counselor has a different repair stat that affects how adept (skillful) they are at repairing something. Counselors with high repair (7 or higher) make it easier for you to repair something because there are less button prompts & the speed of repair overall is faster. A low repair stat requires you to press more buttons and it takes an extremely long time for the counselor to get the job done. If you plan on escaping in a car in Friday the 13th, it's best to choose a counselor with a repair skill of 7 or higher. Deborah Kim and A.J. Mason are good characters to choose. You'll need car keys, gasoline, and a battery to get the car working. As soon as you spawn in the match, search all the buildings nearby before Jason can find you. Communicate with your team mates and ask them if they know where one of the items are. Remember that only team mates close to you will hear you unless you have a radio and they also have one. 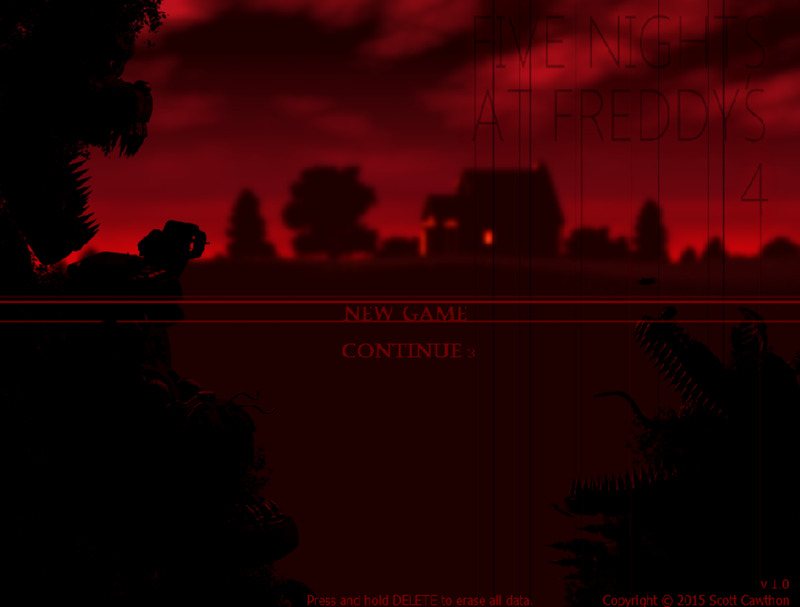 The keys will be found in the drawers in one of the cabins on the map. The gasoline and battery will be on the floors inside one of the cabins. Note that if someone dies while carrying a car item, they will drop the item next to their dead body. Check dead bodies if you come across them. Note that you cannot carry both a weapon and a gasoline canister or battery at the same time. 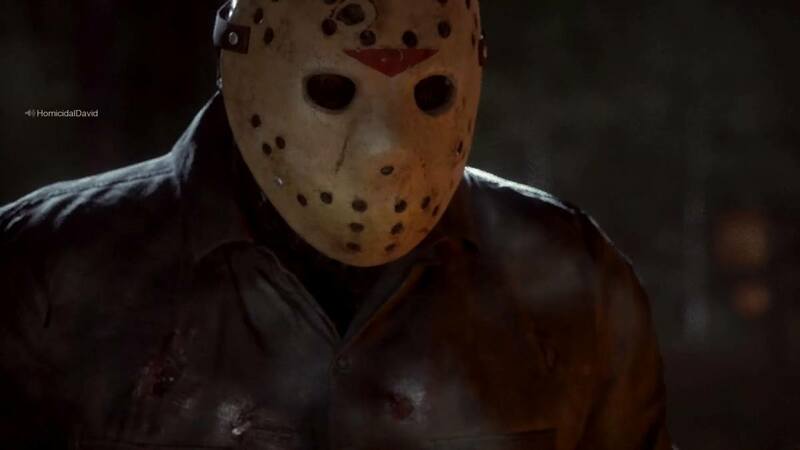 If Jason finds you when you're carrying gasoline or a battery, you won't be able to defend yourself. The car batteries take up an inventory space. There are two types of cars in Friday the 13th; a two passenger car and a four passenger one. It's usually better to repair the four seater because more players can escape with you. But if you have no other option (or it's safer), then the two passenger car will be sufficient enough. It's best to fill up the car with gasoline or put the battery in the car when Jason is not in the area. 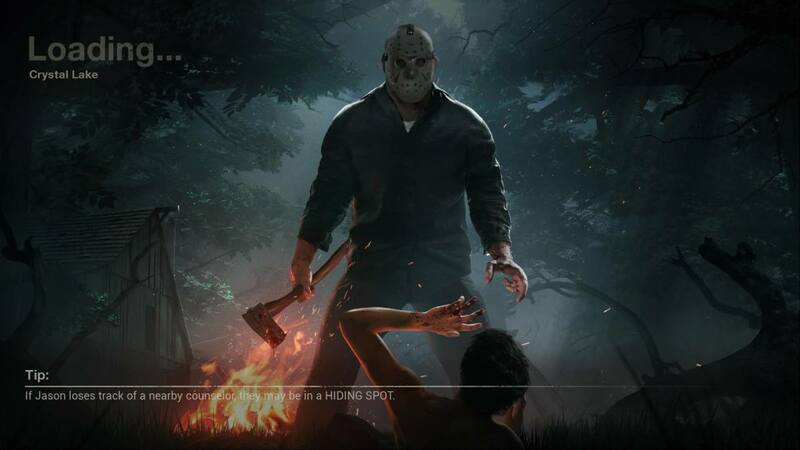 A player who plays as Jason intelligently will frequently teleport to the car spawn areas. If Jason is attacking other players in a different area of the map, that's usually the best time to repair the car. Check around the car to make sure there are no bear traps that Jason set. Jason can hear when a player steps on a trap. 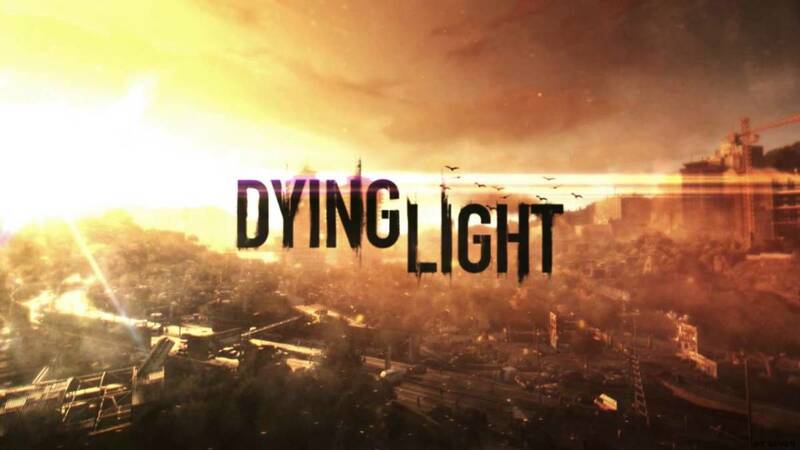 Additionally, other players can shoot Jason with a shotgun or a flare gun to slow him down. That will give you the time you need to repair the car. Fireworks and pocket knifes can also slow him down. Just remember that it also takes time to start the car once you use the keys. 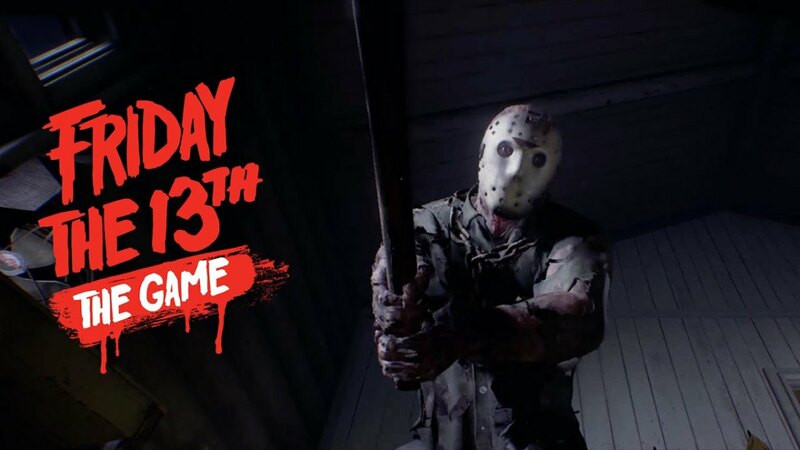 Preferred way to Escape in Friday the 13TH: The Game?? In order to escape, you must drive to the main road on the map. It does not matter which direction you take on the main road, but you need to drive outside of the map. Jason will likely stand in front of the road in effort to prevent your escape. Don't allow Jason to hit the front of the car or the car will have to be started again. Jason can pull players out of the car and kill them. If Jason is getting close to the car, back up to avoid him. You can also try to swerve to the side of the road to avoid him. Jason can teleport in front of the car, but it takes time before he can do it again. Once you reach the exit your home free! Congrats, you have escaped in a car in Friday the 13th! 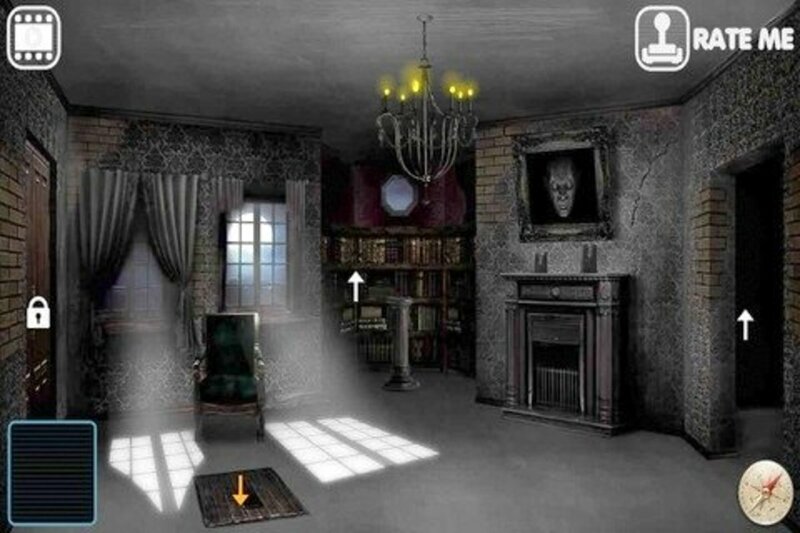 You gain points for escaping in the game.